Summary : The appearance of this site helps it to stand out, as the graphics and colors are excellent. To begin with, the entire environment has been created and designed with the trader in mind. There are few options available for those traders in the US, though those that exist are excellent options. One of these is SuperOptions, a site that has been in existence since 2003. The site emulates simplicity, making it possible for traders of all skill levels to get a worthwhile return on their investment. The appearance of this site helps it to stand out, as the graphics and colors are excellent. To begin with, the entire environment has been created and designed with the trader in mind. For that reason, there are sections that allow you to easily track the progress that you are making, as well as graphs that are large and easy to read. This means that it is easy to figure out what is happening with their trading progress, even when they are working with a number of different options. The platform that is used it SpotOption, although, it has been seriously customized to achieve what SuperOptions was looking towards. In order to get started, it is necessary to make a deposit and create an account. There are six different accounts that are available. The more that you deposit, the better the benefits you can expect from your account. This site is ideal for beginners as the minimum deposit is $50 for what is known as the mini account. By having an account that has deposit this low, the site hopes to attract people who are looking to test the site and see if it really gives the promised returns. It is expected that following this test, larger deposits are bound to follow. This account does not have any bonuses. The other accounts, all of which have bonuses and additional benefits include the Standard Account, Executive Account, Silver Account, Gold Account and Platinum Account. 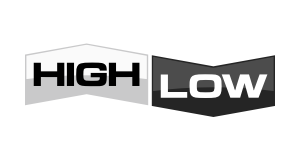 At the higher level, the deposit bonuses are able to extend to up to 100%. When you start, no matter what type of account you may have, you are entitled to a one on one training session with a professional Binary Options Trader. 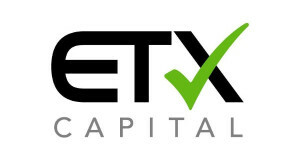 The maximum that you are able to invest in one trade is $1000, whereas the minimum is $5. Luckily, the payout that you can receive goes up to 90%. The assets that are available for trade include High/Low Options, 60 Seconds, Open Platforms, One Touch and Option Builders. Open platform is unique as it enables a trader to open a trading window that is considerable bigger than the others since it includes extra tools. These tools go through the available data. 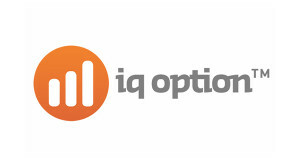 Option builder allows traders to use terms that they are familiar with, in some instances, making it possible for traders to create terms for themselves. These terms include when an asset is meant to expire, as well as how risk can be better managed. In addition to these unique assets, there are other tools that make this site stand out. These include the Double Up or Rollover options. They also help with the management of risk, with the Double Up dealing with changing investments so that they can benefit in the future and Rollover looking at controlling risk by buying time on the downside for the existing assets. Trust is particularly important for the SuperOptions site, and for that reason, the security measures that are put in place are always up to date. It is understood that by doing this, it becomes possible to improve overall efficiency, and provide the type of service that traders are looking for. To build on this trust, there are other features in addition to security that offer the trader peace of mind. This is information. The site has a well-informed section for news, which gives information on the latest trends in the market for the most popular assets. This ensures that you are able to make an informed decision when trading. 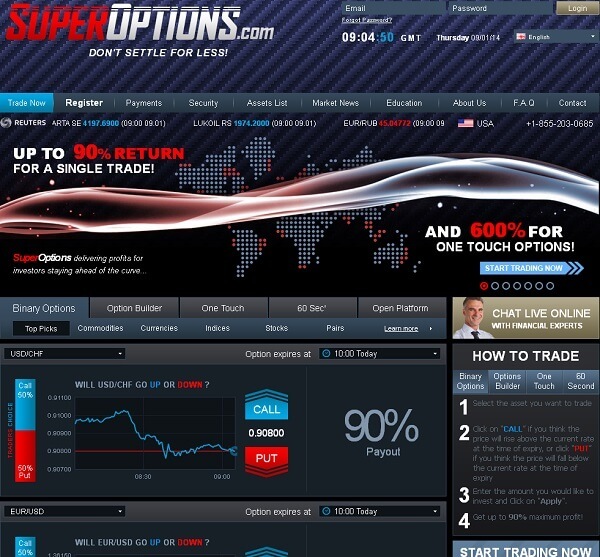 SuperOptions Demo Video For Trading Platform – Earn Up To 90% & 620% For A Single Trade, And Fast As 60 Seconds! To support the global audience, the customer service that is available is of the highest standards, with a very rapid response rate. All the staff are professionally trained to understand the ins and outs of Binary Options Trading, so that they can support, educate and offer technical assistance to anyone who needs it.